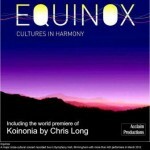 Click the Equinox logo to visit the Equinox website. The event will open with a percussion fanfare, composed by John Barber, followed by each of the choral groups singing pieces of their own choosing, linked to the theme of Equinox. 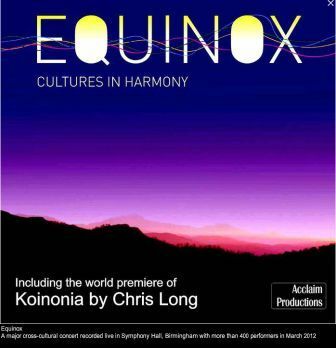 The event will climax with all the choral groups and the percussion combining in the world premiere of Koinonia, a specially commissioned work, by award winning Midlands composer Christopher Long, with text in Hindi, Mandarin Chinese, Arabic, Swahili, Polish and Latin chosen by the participating groups. 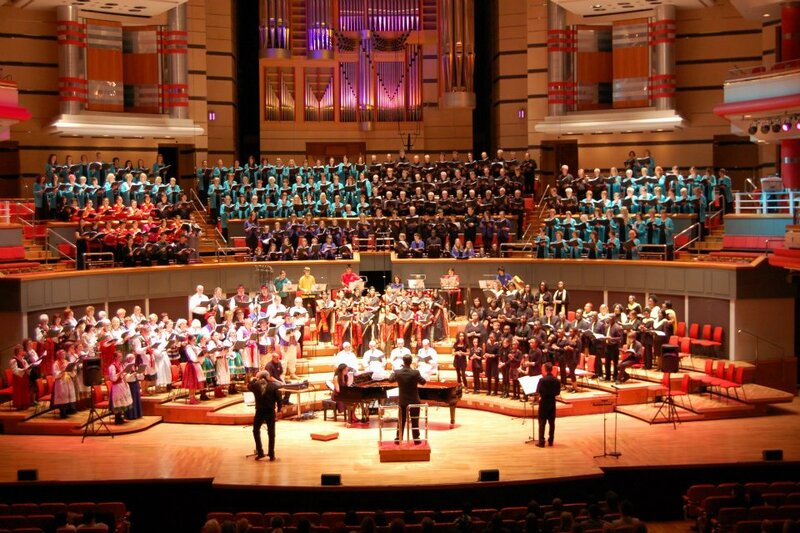 City of Birmingham Choir’s conductor Adrian Lucas will conduct the work and Anita Bhalla OBE, Chair of the Midlands Arts Centre and community arts champion, will present the concert. 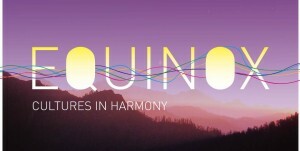 The Royal Society for the Arts has designated Equinox as an official regional RSA event and will host a pre-concert talk at 6.15pm in Symphony Hall, to which all audience members are invited. 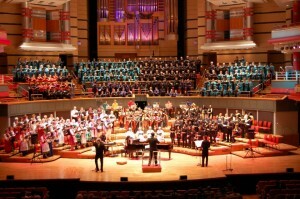 The project combines established choral groups – City of Birmingham Choir, Black Voices, Town Hall Gospel Choir, World Music Youth Choir, SHAAM, Echo Doliny Polish Folk Choir and Bournville Young Singers, with specially formed Indian and Chinese choirs – Sanchita Pal Ensemble and Chinese Community Centre Birmingham’s Wan Cheuk Choir. In addition there will be three percussion groups, Fieshah Amlak Drummers and the Birmingham Schools’ Percussion Ensemble and Azaad Dhol Group.